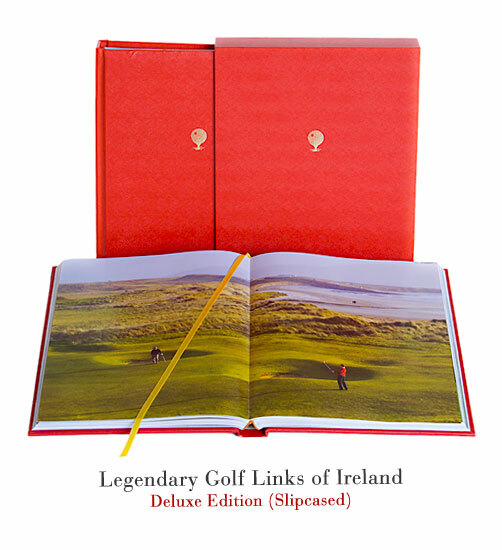 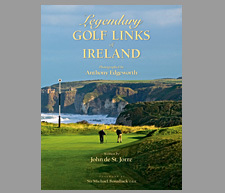 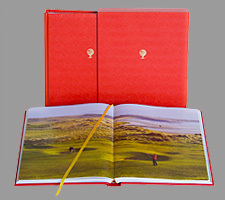 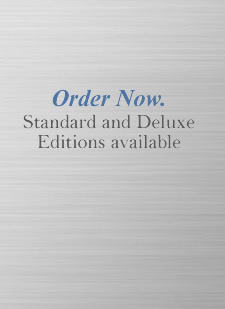 In our previous two books, Legendary Golf Clubs of Scotland England Wales & Ireland and Legendary Golf Clubs of the American East EdgeworthEditions has taken you on privileged insider's tours of the premier golf clubs of Britain and the eastern United States. 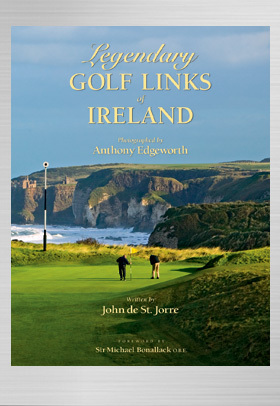 Now you're invited to spend time with photographer Anthony Edgeworth and writer John de St. Jorre as they tour the dazzling links courses of the Emerald Isle, visiting the clubhouses, talking with members and capturing the surrounding countryside at locales like Ballybunion, Royal County Down, Portmarnock, Lahinch, Donnegal, Tralee, Waterville and Royal Portrush: names that evoke memories of blustering winds and sweeping strands. 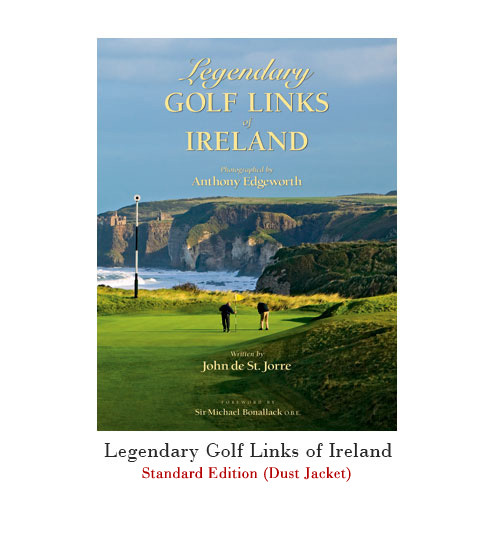 Ireland is enjoying a marvelous economic boom, and as a venue for golfers the island from the north to south has no match on earth.